EPI M50 - "The Mite"
Above: Photo from the original "Brown Booklet." Right: A recent photo of a pair provided by the owner. Dimensions: 13" x 10" x 8"
EPI's least expensive speaker of the line was one of the most difficult to be developed. 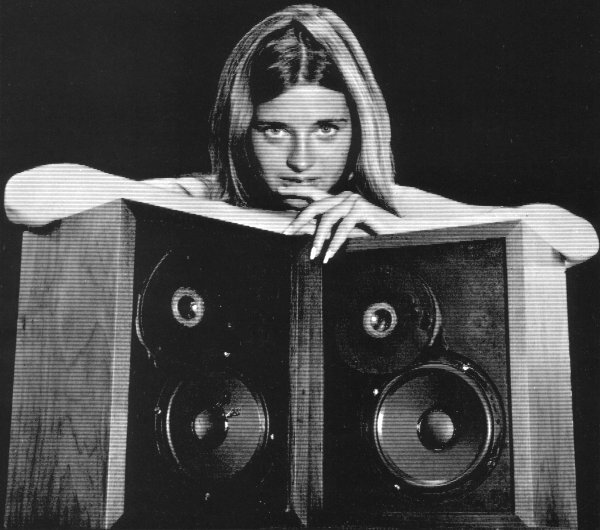 The EPI design staff were convinced they could produce a smaller, less expensive speaker than the already popular Model 100, but knew that this product had to be able to compete successfully in the already most highly contested price bracket of hi-fi, without sacrificing the company's ideals of linear sound. The resultant development of the smaller EPI module, a tiny walnut cabinet, no rheostat control, and packaging in pairs for shipping ease, lowered the cost significantly enough to produce the Model 50. 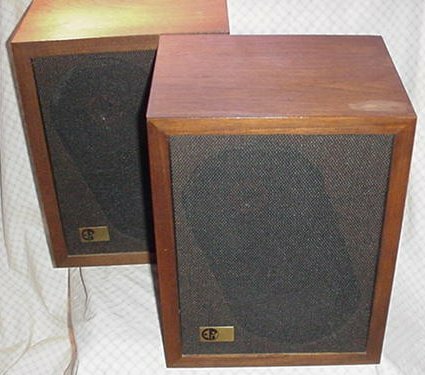 EPI's method of avoiding the compromises of sound purity generally accepted for speakers in this range was put their finest and most expensive [ed. note: and only] tweeter along with their highly damped, low resonant 6" woofer in a very small enclosure. In this way these quality components could become perfectly linear by taking advantage of specific room placements to increase bass response many times. 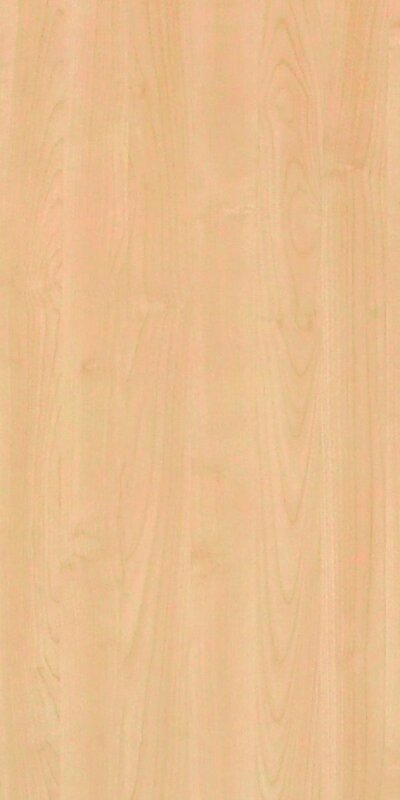 By placing the EPI 50 in, or close to, the corners (floor or ceiling) of the listening room, the sides of the room become an extension of the cabinet strcture and, in doing so, transform the tiny cabinet of "The Mite" into a massive system. The important stereo phasing and accurate reverberent field characteristics of such a highly dispersive speaker make it well suited for front or rear channel operation regardless of size or price considerations. No other speaker we know of in this price range can come close to the performance of the EPI Model 50.